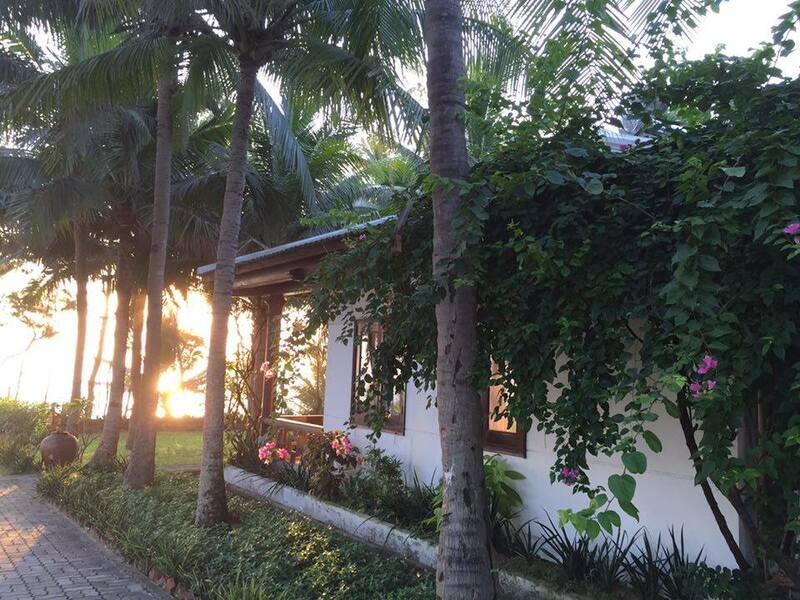 Welcome to LangCo Beach Resort! 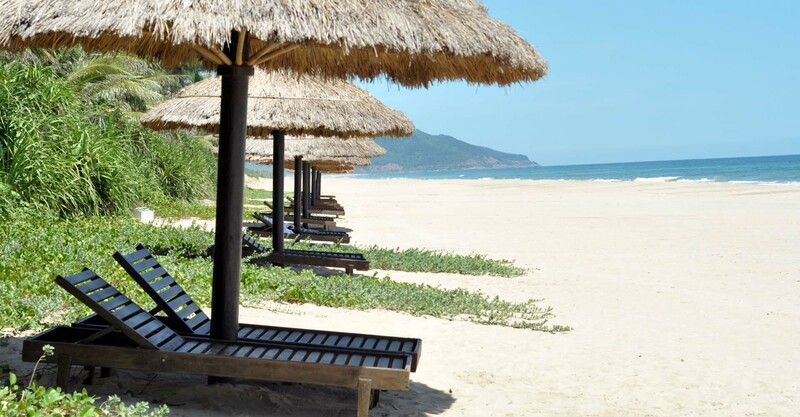 Located on the stunning central coast of Vietnam, Lăng Cô is renowned for it’s natural landscape. Situated between the majestic Truong Son Mountains and dazzlingly blue eastern Sea, visitors will find the mysterious Lập An Lagoon-famed. 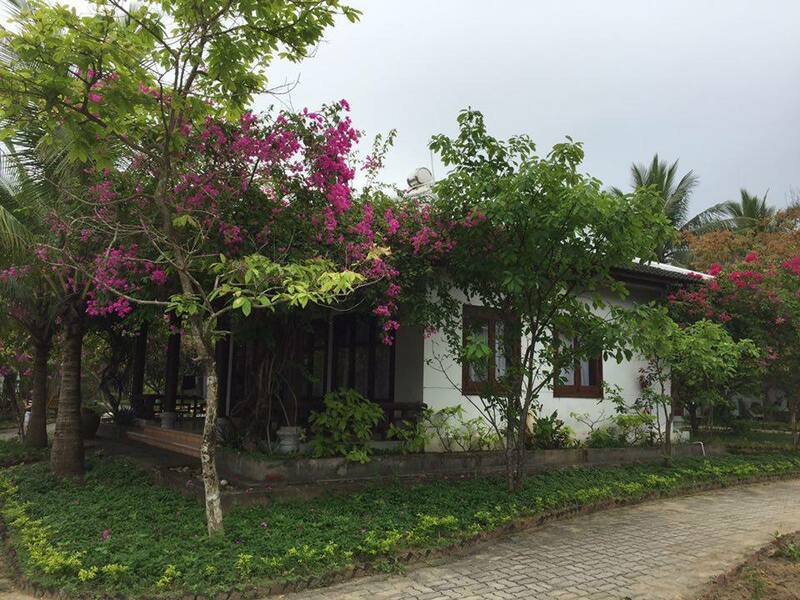 Only 30 km from Danang International Airport and 50 km from Hue Citadel- UNESCO Site, LangCo Beach Resort is within easy reach of National Route 1A. 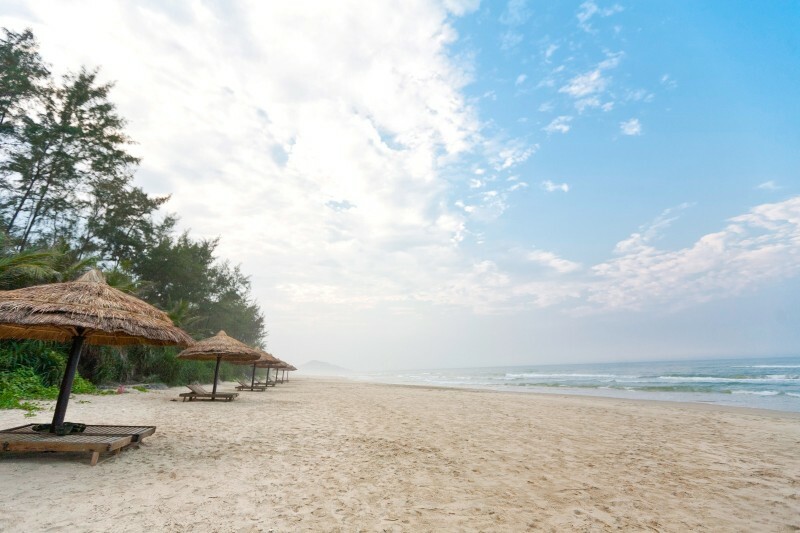 Actually, Lăng Cô Bay is a famous area with imposing scenery, mountains and forests, clear blue sea and soft, white sand adjoin each other that many travelers to Vietnam in the past have missed the chance to view this hidden beauty. 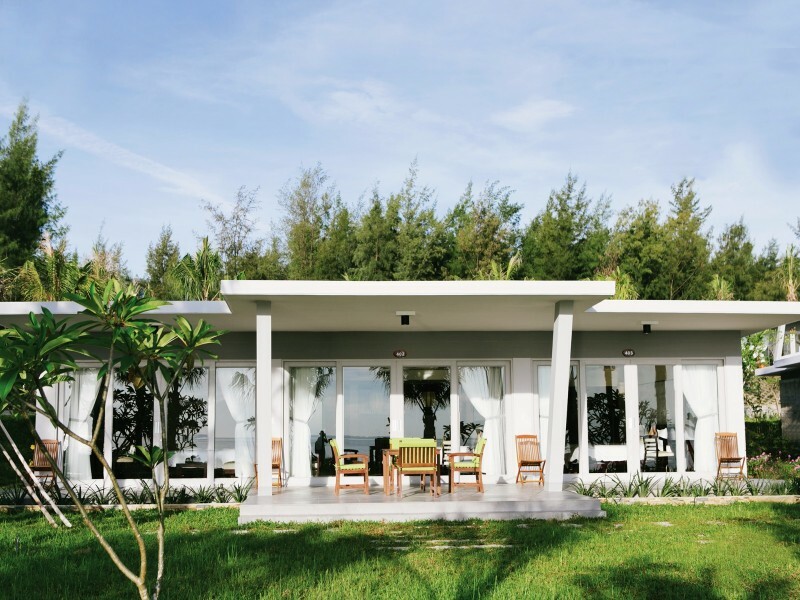 New, it became a famous resort, which styled to reminiscent of an old Vietnamese village with native wood and rattan. 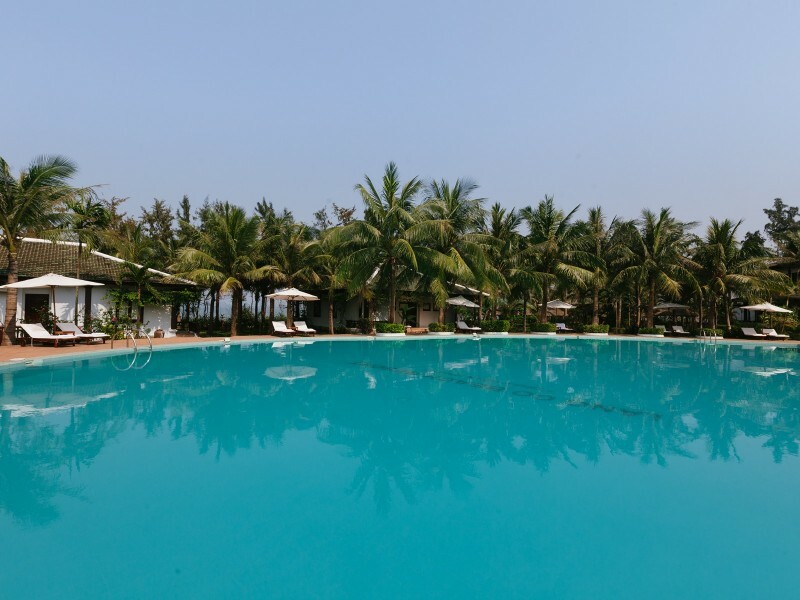 LangCo Beach Resort reflects the real image of Vietnam with its warm hospitality, rich culture and unique tastes. 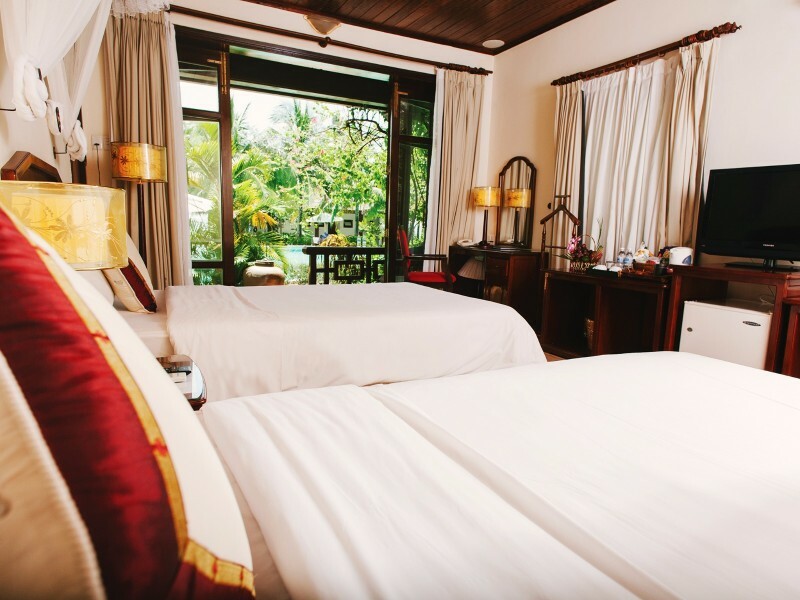 Overlooking to the ocean through it’s long private beach, LangCo Beach Resort offers uncompromising vistas & relaxation.